The Chinese smartphone maker Zuk Mobile has announced its new flagship device – the Z2 Pro. 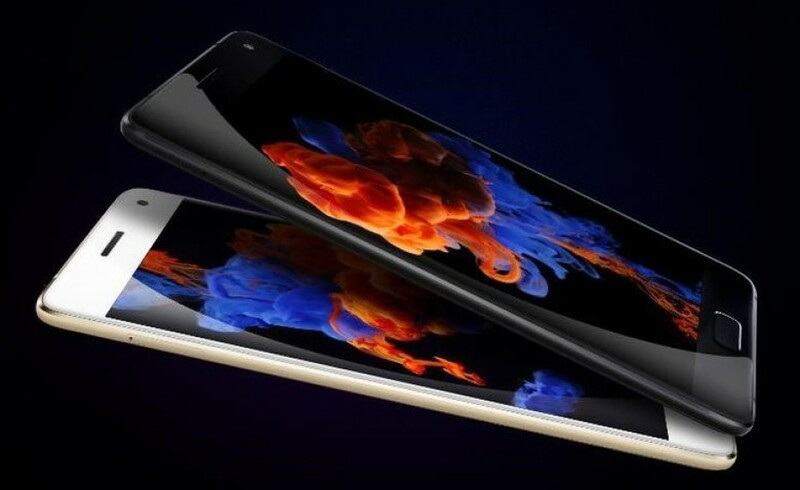 The new smartphone will be available in two versions – the first one will offer the best features of the Z2 Pro, while the second version will be a little less powerful but will come with a lower price. The Z2 Pro comes with nice hardware inside. The fully equipped version of the device features a Snapdragon 820 processor, 6 GB of LPDDR4 memory and 128 GB of internal memory (UFS 2.0). Unfortunately the internal memory cannot be expanded because the smartphone does not feature a microSD card slot. The Z2 Pro offers a 5.2-inch display that works at Full HD resolution and that uses Super AMOLED technology. In the back the handset has a 13 MP camera with Samsung Isocell technology, optical stabilization and an aperture of f/1.8. Up front the device has an 8 MP shooter. The smartphone is powered by a 3100 mAh battery that is compatible with Qualcomm’s Quick Charge 3.0 technology so you will not have to wait that long before you can have your smartphone fully charged. In addition to this the device has a fingerprint reader and a metallic chassis. The cut-down version of the Z2 Pro, which carries the same name, will have 4 GB of RAM and 64 GB of internal memory. Both smartphones measure 145.4 x 70.5 x 7.45 mm and weigh 145 grams. The Zuk Z2 Pro will be available on April 22, which is tomorrow. The smartphone will sell for USD 415. The second version of the same device with less RAM and internal memory will have a lower price, which is unknown as of now.